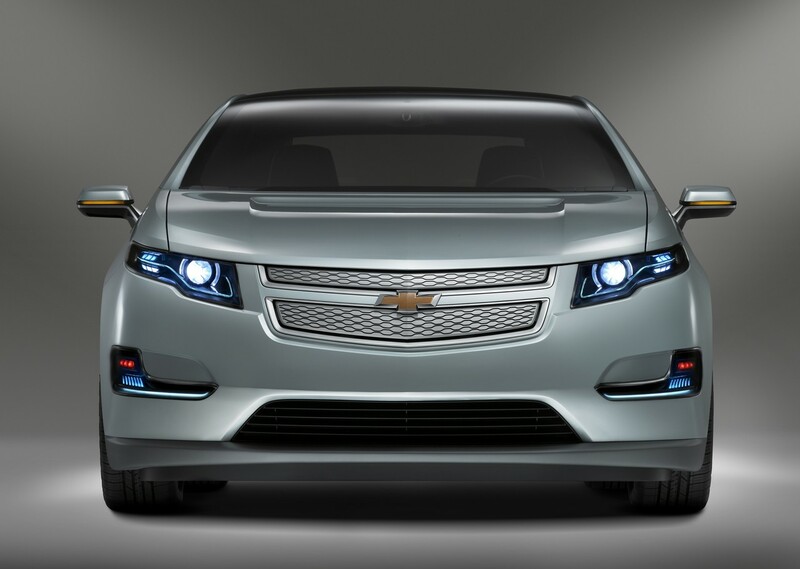 We here are Bob Maguire Chevrolet are all so excited about receiving a 2011 Chevrolet VOLT in the first quarter of 2011! It has been a long waited and anticipated journey to this amazing electric car – but, it is a journey worth while! Did you know that the VOLT’s Voltec 240V Home Charging Unit can charge a depleted VOLT battery in only 4 hours?! That is 6 hours faster than the other option (the standard 120V charge cord that plugs into a household outlet). This is all thanks to Chevy’s supplier of the charging stations, SPX Service Solutions. They are able to create stations that cost $490 before installation, $1,475 for installation and unit. 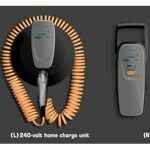 In addition to Chevrolet’s Voltec unit, SPX will sell a variety of home charging stations and manage all aspects of installation for Volt owners, including the home survey, installation, permitting, Department of Energy and utility coordination, and identification of available programs and incentives for reduced charging rates.